The Visual Cognition Research Group uses a combination of advanced behavioral and neural methods so that we can rigorously address the most important and interesting research questions. Our faculty include world-renowned experts in several methodologies, and our students and postdocs receive world-class training in state-of-the-art methods. Our laboratories are committed to linking theories of neural and cognitive processes to rigorous measures of behavior. 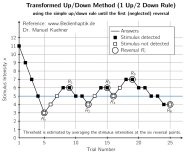 This includes methods from both the cognitive psychology and visual psychophysics traditions. ERPs provide a continuous, high-resolution measure of the processing of information. UC Davis is one of the world's leading centers for EEG/ERP research. We are the home of the ERP Boot Camp, a yearly NIH-funded summer workshop that provides advanced training on ERP recording, processing, and analysis. We are also the home of ERPLAB Toolbox, an open-source Matlab toolbox for ERP processing and analysis that is used by laboratories around the world. Eye tracking provides a precise, robust means of tracking the allocation of attention in a variety of experimental paradigms. 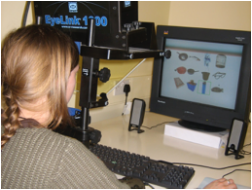 Our laboratories make extensive use of eye tracking alone and in combination with ERP and fMRI recordings and with psychophysical and developmental approaches. fMRI provides a means of assessing the neural processes underlying perception and cognition with excellent neuroanatomical specificity. 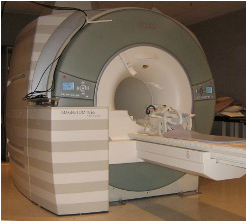 Our labs have access to three research-dedicated MRI scanners at the UC Davis Imaging Research Center, which also provides the resources for perform simultaneous EEG/MRI data acquisition and for scanning nonhuman primates. By studying how processes like attention, working memory, and numeracy develop in infancy and early childhood, we gain new insights into how these processes operate and work together. On the other end of the lifespan, we work with the Alzheimer's Disease Center to study how these processes break down in healthy aging and dementia. 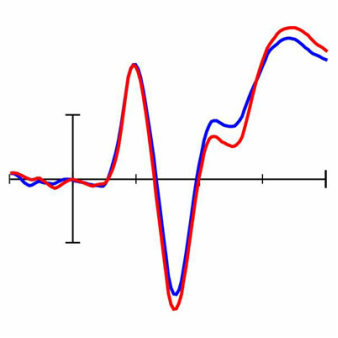 Quantitative modeling is used intensively in many of our lines of research. It provides a means of rigorously defining and comparing theories, and it serves as a means of generating novel hypotheses that can be tested in empirical research. We use two kinds of brain stimulation: TMS (transcranial magnetic stimulation) and tDCS (transcranial DC stimulation). 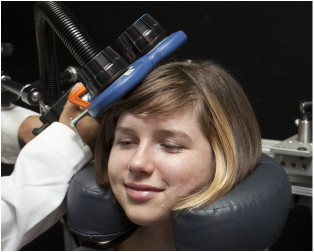 TMS uses a strong magnetic field to induce neural firing, and it is particularly useful for testing the causal role of specific brain areas in perception and cognition. 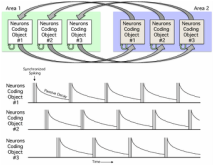 tDCS uses a weak electrical current to increase or decrease the responsiveness in neurons within a region of cortex, which is useful for understanding endogenous brain activity.